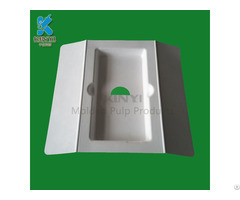 Dongguan Kinyi is a manufacturer of paper pulp trays, food packaging trays, fruit packaging trays and other biodegradable trays. 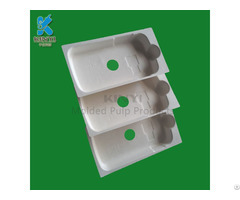 All our paper pulp trays, food packaging trays, fruit packaging trays and other biodegradable trays. 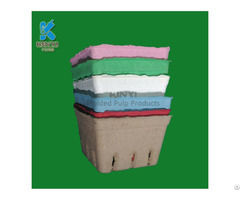 use bagasse pulp or paper pulp or wood pulp as raw material. 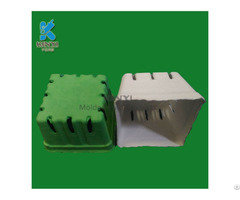 They meet the environmental requirements of EU and have the FDA/SGS/RoHS certificates. 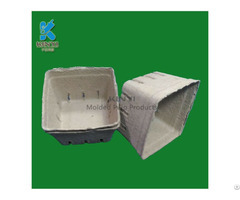 1.We provide free packaging solutions and free molds,which is impossible in other companies. 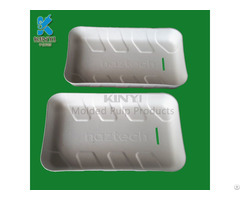 2.We have professional technicians and long-term cooperating mold making team working closely to save the developing time by 3-4 days. 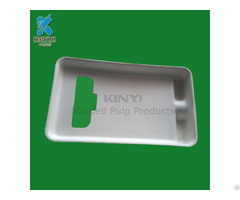 3.We can custom design products of different colors and techniques while many similar companies can only use one technique and make only one or two colors. 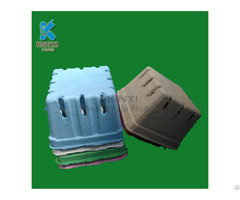 4.At same price, we provide better services and quality. 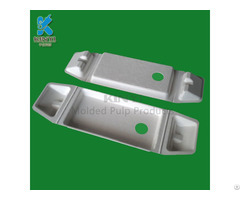 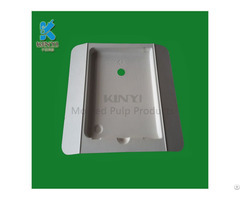 If you want to develop paper pulp trays, food packaging trays, fruit packaging trays and other biodegradable trays., please just come to Kinyi and we will provide the best solutions, products and services for you.